 Hello and welcome to Peak Bike Guides! We live and breathe Mountain Bikes! Our Coaches are all fully insured and certified British Cycle Coaches with Mountain Bike Leader qualifications and over 40 years experience riding and racing. We are based in the East Midlands with a passion for knowing and finding all of the best climbs, descents, jumps and bumps in the region. Intimate knowledge of the Peak District National Park, Sherwood Forest and Snowdonia National Park. If you need guiding or skills coaching sessions to reach your peak then have a look at the other pages. If you think we can help please send us an enquiry via the contact page or email us at info@peakbikeguides.com.